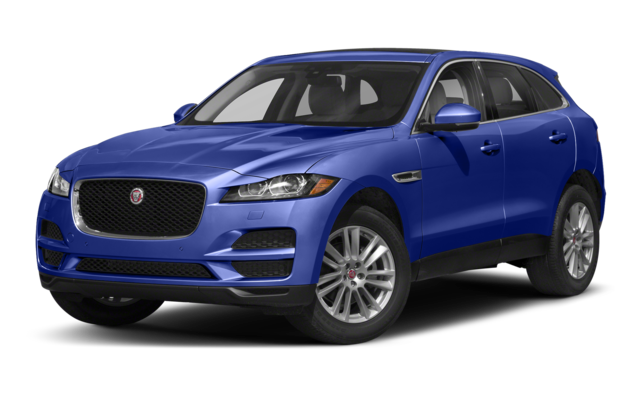 The 2018 Land Rover Range Rover Velar and 2018 Jaguar F-PACE showdown in the luxury SUV category to see which has more to offer Parkersburg drivers. While they share a lot of similarities and are built from the same frame, the Velar offers more to those looking for a luxurious yet rugged SUV with a stylized interior. 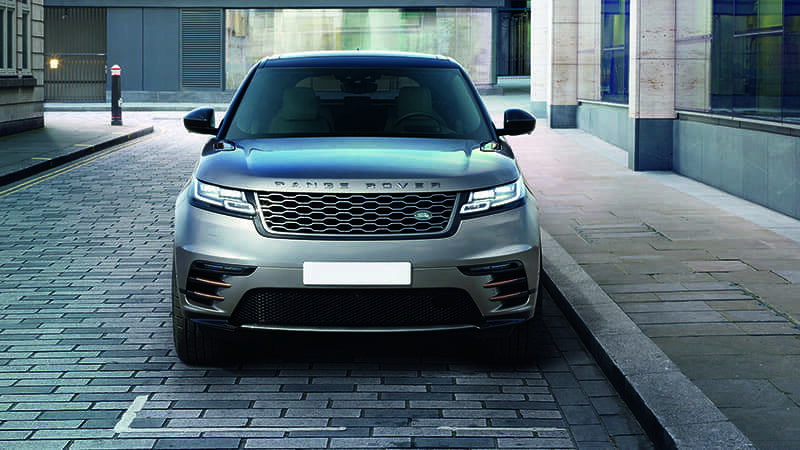 Read on to find out what the Range Rover Velar offers that the Jaguar F-PACE can’t match. 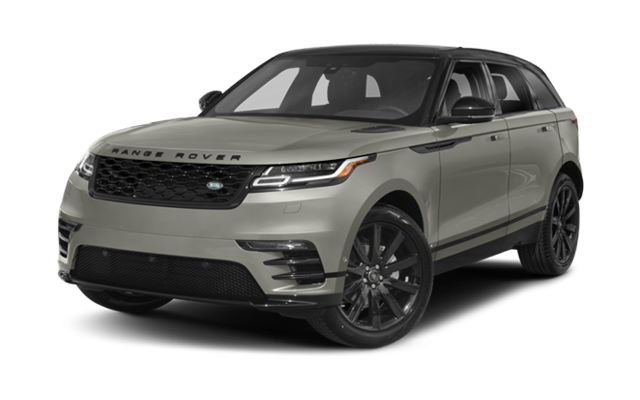 Experience the Range Rover Velar at Land Rover Charleston! The new Velar offers rugged SUV performance with a sophisticated flair. Come visit us today near Huntington to see what sets the Range Rover Velar apart from the competition for yourself. Please don’t hesitate to contact us with any questions you may have before visiting us.